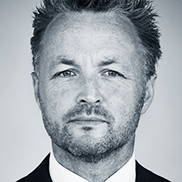 Jeroen is a founding partner at Jebbink Soeteman Advocaten, a small and fierce criminal law firm from the Netherlands with an impressive track record. After finishing his studies, Jeroen worked for several prestigious law firms, before starting his own law firm in Amsterdam in 2009. 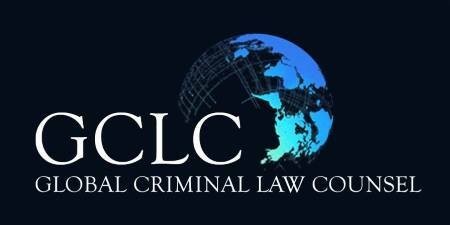 He specializes in (transboundary) financial criminal law and is also very active in the more severe crime cases. Jeroen is a born lawyer, a fast thinker with extensive knowledge of the Dutch criminal law system, making him a force to be reckoned with. He excels in court, where a strong pleading can tip the scale, but he also knows when and how to settle a case outside court, to end a criminal investigation and avoid publicity. Jeroen is the chairman of the Dutch Association of Defence Counsel, representing over 500 criminal defence lawyers in The Netherlands. He is a member of both the European Criminal Bar Association and the International European Young Defenders Network. He’s been a long time lecturer in various fields of criminal law and publishes on a regular basis. He provides counsel in fluent Dutch and English and speaks German and some Spanish and French.